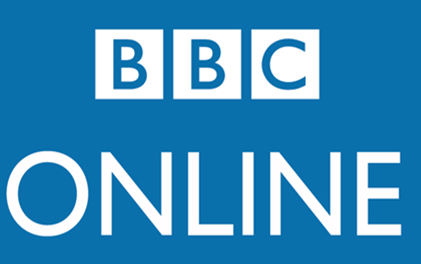 BBC Online are looking for a digital Marketing Manager for a twelve month maternity cover, based in London (W12) or Salford (M50). The BBC Online marketing team is responsible for evolving and delivering brand and marketing strategies across the BBC products throughout their lifecycle in order to strengthen and maintain their position in the fiercely competitive entertainment marketplace. 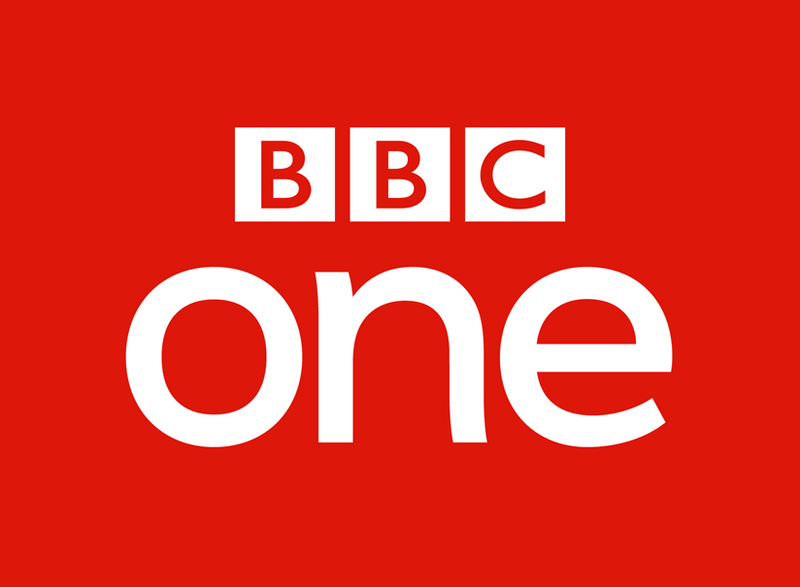 As a digital Marketing Manager for BBC Online, you will be designing and implementing forward-thinking, digital-first and ROI-driven strategies and plans in partnership with key stakeholders across Marketing and Audiences, Product, Editorial, UX, Communications and Business Development in order to shape product content and brand. You will be directly responsible for driving BBC digital-first direct acquisition effort as well as guidance and support to the wider BBC marketing teams. This role also requires partnering and working very closely with specialists in social media, CRM, media-planning, product marketing and content marketing and so the ideal candidate must be able to easily adapt to working across different workgroups across different products. The digital Marketing Manager will inspire the team to innovate, by keeping ahead of developments in the field of marketing and technology/digital trends, maintaining links with the industry and incorporating insight into marketing activity. You will undertake post-campaign evaluations using appropriate analysis and measurement tools and use this with stakeholders to ensure that the marketing discipline plays a core role in product development and market positioning. The digital Marketing Manager will have experience in mobile app marketing with strong knowledge in ASO and App acquisition/retention campaigns. You will have setup and run acquisition campaigns on social media and digital ad networks for digital platforms and brands and be familiar with mobile analytic tools such as Appsflyer, AppAnnie, SensorTower. SEO/SEM expertise is essential and you will have experience of social tools such as CrowdTangle and Brandwatch. You will be capable of optimizing and evaluating end to end consumer journeys and user funnels with a strong analytical mind-set, capable of measuring and reporting performance of digital marketing campaigns and conversion tests, and assess against goals (ROI and KPIs). The digital Marketing Manager must be able to identify trends and insights, and optimize spend and performance based on the insights and be prepared to be self-starter across new projects and lead relationships with multiple BBC stakeholders to deliver projects with their full support. We’re happy to discuss flexible working. Please indicate your choice under the flexible working question in the application. There is no obligation to raise this at the application stage but if you wish to do so, you are welcome to. Flexible working will be part of the discussion at offer stage. Excellent career progression – the BBC offers great opportunities for employees to seek new challenges and work in different areas of the organisation. Unrivalled training and development opportunities – our in-house Academy hosts a wide range of internal and external courses and certification. Benefits- We offer a competitive salary package, a flexible 35-hour working week for work-life balance and 26 days holiday with the option to buy an extra 5 days, a defined pension scheme and discounted dental, health care, gym and much more. We don’t focus simply on what we do – we also care how we do it. Our values and the way we behave are important to us. Please make sure you’ve read about our values and behaviours in the document attached below. Diversity matters at the BBC. We have a working environment where we value and respect every individual's unique contribution, enabling all of our employees to thrive and achieve their full potential. We want to attract the broadest range of talented people to be part of the BBC – whether that’s to contribute to our programming or our wide range of non-production roles. The more diverse our workforce, the better able we are to respond to and reflect our audiences in all their diversity. We are committed to equality of opportunity and welcome applications from individuals, regardless of age, gender, ethnicity, disability, sexuality, social background, religion and/or belief. We will consider flexible working requests for all roles, unless operational requirements prevent otherwise. BBC © 2019 The BBC is not responsible for the content of external sites. Read about our approach to external linking.